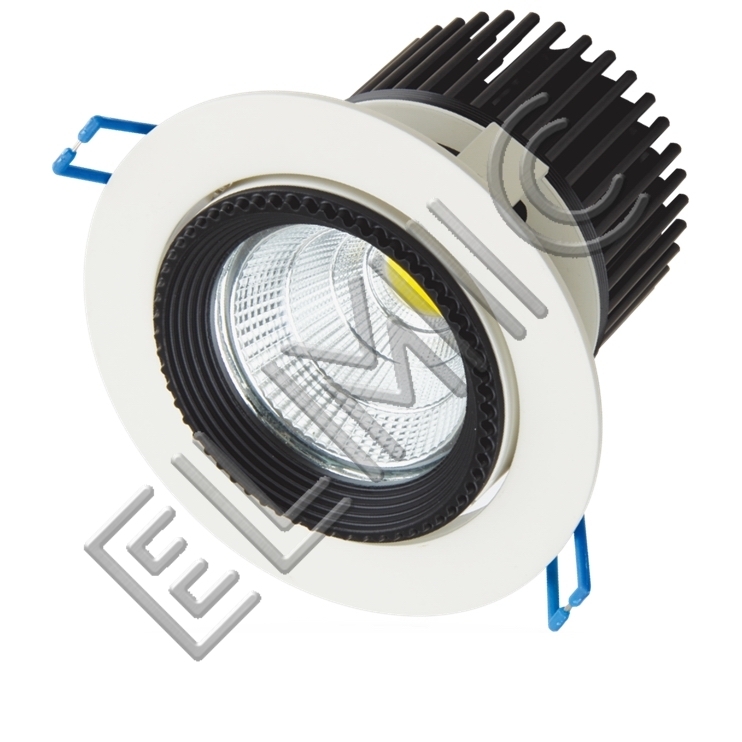 Integrated LED ceiling downlight, as an alternative to the typical recessed ceiling luminaires for directional type of lamp (halogen or LED). 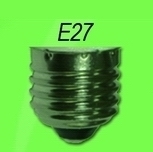 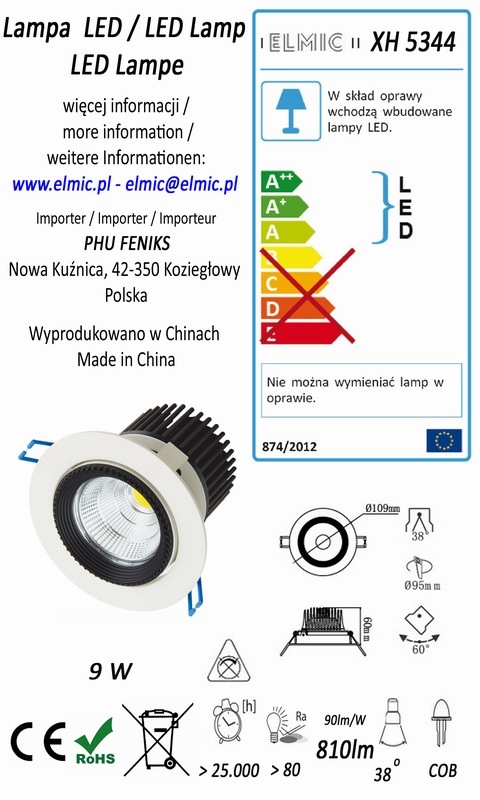 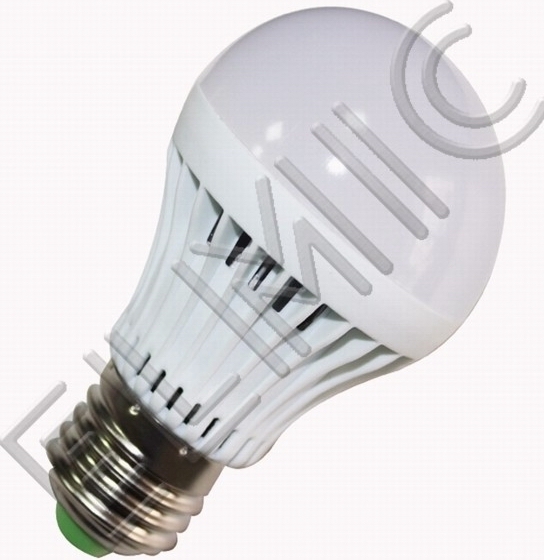 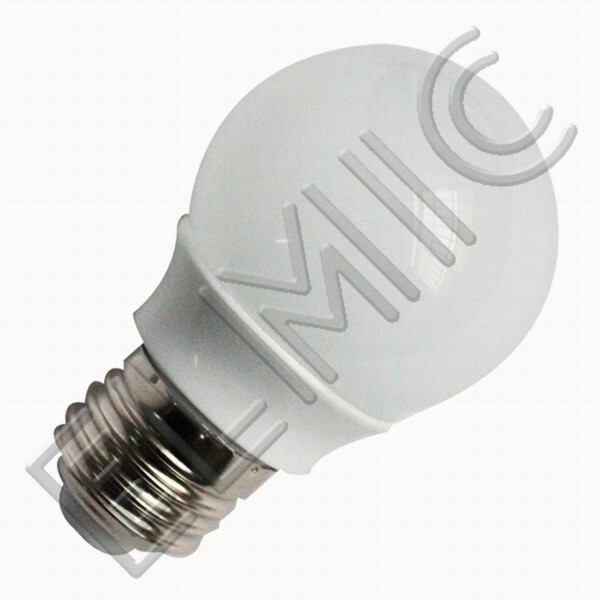 The lamp offers high performance at very low power consumption, high quality finish and high comfort of light. 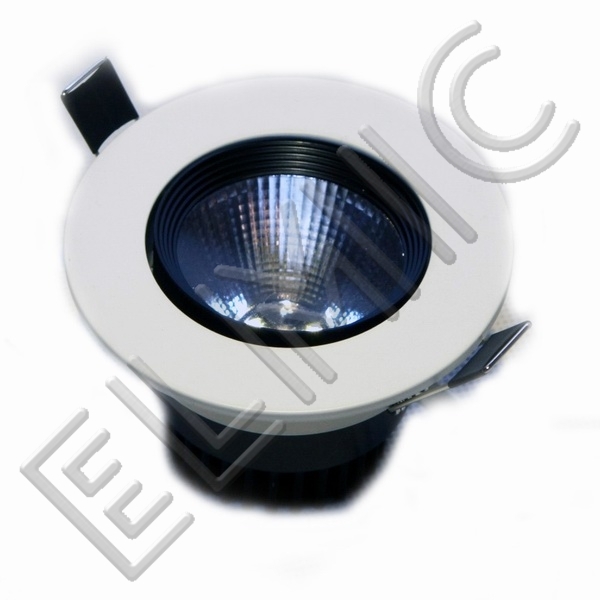 High quality anodized aluminum reflector. 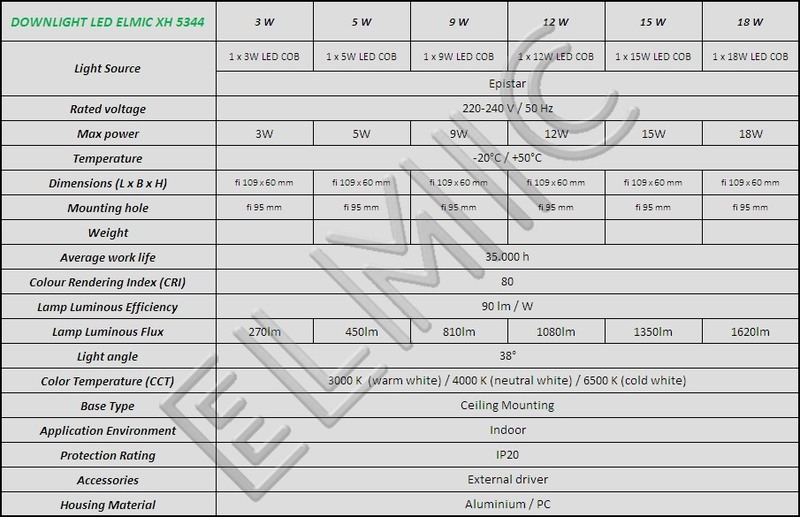 External power supply is included. 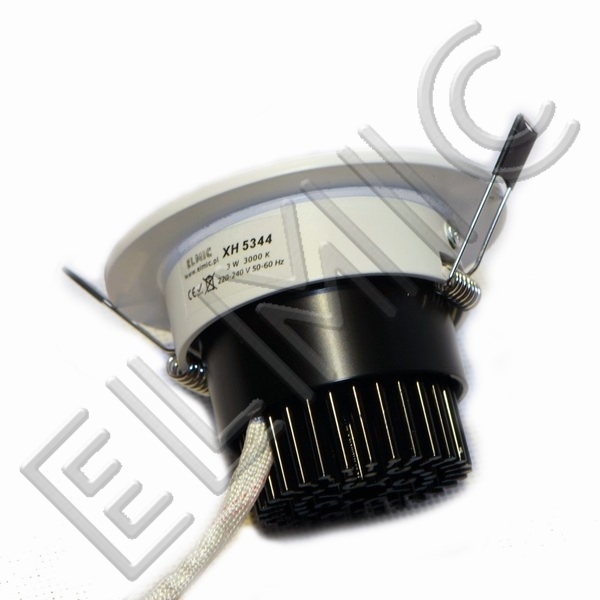 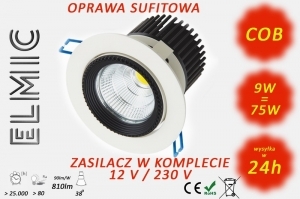 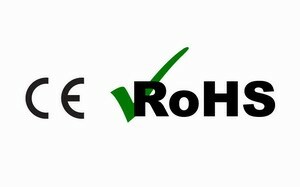 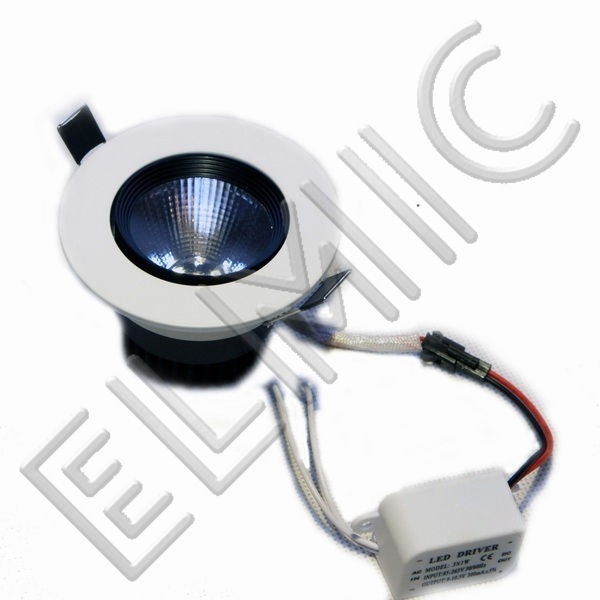 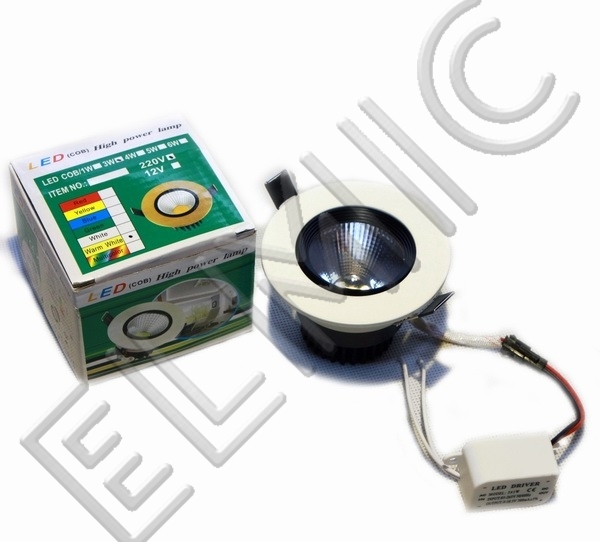 The downlight include high efficiency heat emitting structure (radiator). 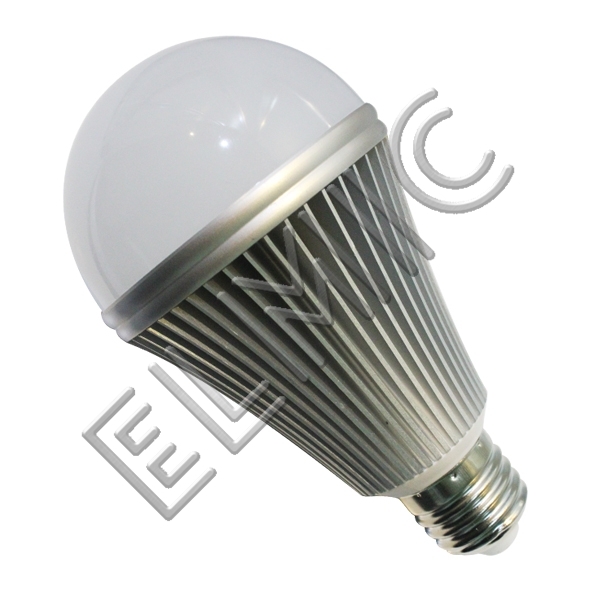 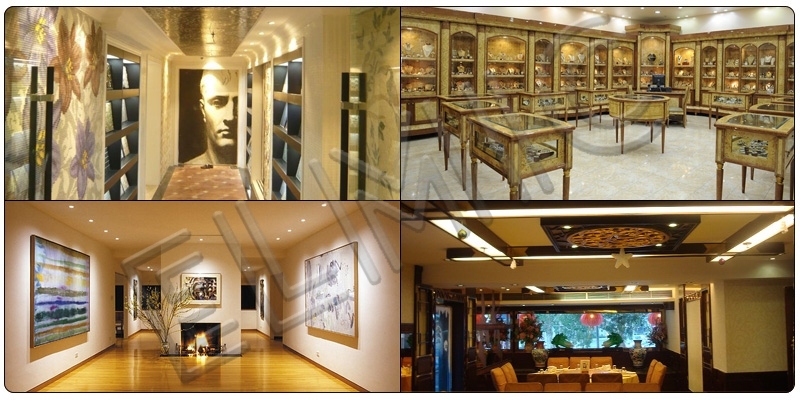 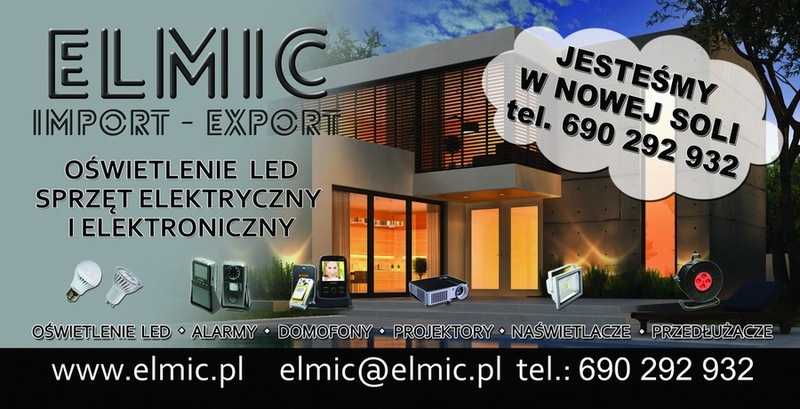 Indoor lighting: flat, house, hotels, shops, galleries, muzeums, Exhibition halls, Art hall, etc.